The US had better think of a palpable turnabout in its attitude toward Iran and the Middle East during Donald Trump’s tenure, a top military aide to Leader of the Islamic Revolution Ayatollah Seyed Ali Khamenei said. 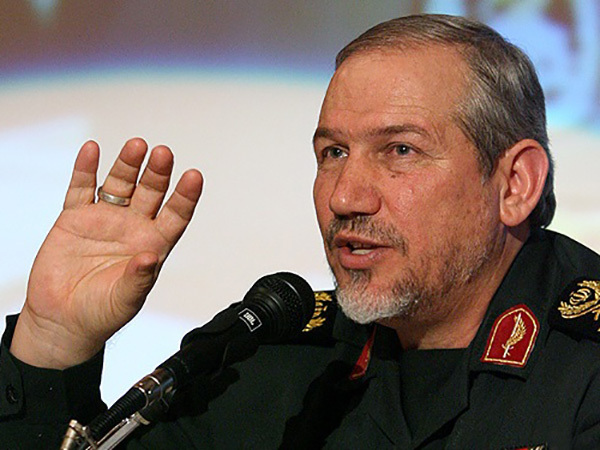 “We hope that the US president-elect would demonstrate a tangible shift on Iran and the region so that the roots of insecurity would be removed from the region,” Major General Yahya Rahim Safavi told reporters in Tehran on Monday. It is still too early to comment on Trump’s policies, he added, saying experience shows that candidates, everywhere in the world, usually change their approaches when they take the office. A shift in Trump’s policies is also likely, the general stated. He also expressed the hope that the next US president’s term would mark the pull-out of American forces from Afghanistan and the region.